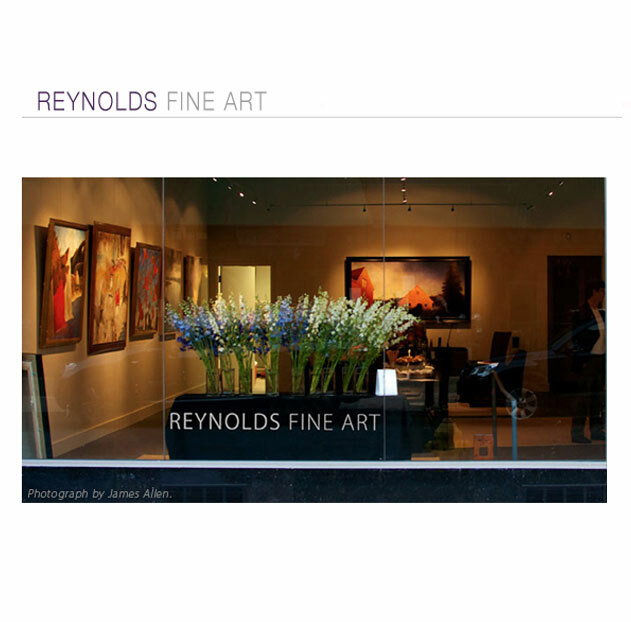 Reynolds Fine Art is an addition to the vibrant arts community in New Haven, Connecticut. The mission of Reynolds Fine Art is to promote national and international contemporary art by emerging and established artists. Through exhibitions, outreach, and related events, the gallery is dedicated to cultural enrichment and encourages the exchange of ideas relating to art, its creation, and its effect.